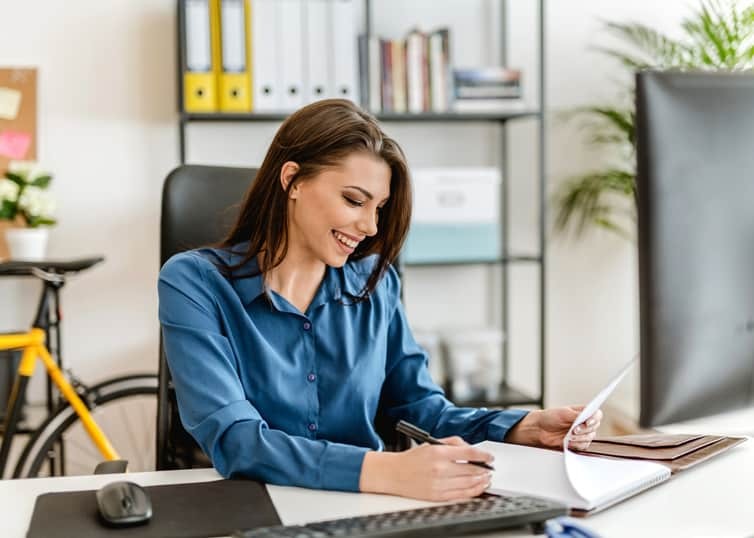 If you operate as a self employed appraiser, you may feel that you don’t have access to the same quality or amount of benefits that you might enjoy working for a larger company. The good news is, with the rise of freelance employees and solo entrepreneurs, we’ve seen an increase in the number of benefits and tools available to folks who work for themselves. Here are some great resources regarding health insurance options, taxes, financial services, and retirement savings for freelancers and small businesses. Our Unlimited Learning Membership is your one-stop, money-saving solution for all CE plus professional development. Learn more. The U.S. Department of Labor recently announced a new rule that will give sole proprietors and the self employed easier access to affordable health insurance. Under the new rule, small businesses and self employed individuals (within a shared industry or geographical location) can band together as an “association” to purchase group insurance plans. For many, this option provides a desirable alternative to individual health plans. Learn more about the new rule for Association Health Plans in this Appraisal Buzz article. Did you know there’s a section of the IRS’s website that’s solely devoted to providing guidance and resources for small businesses and self employed individuals? If you are a freelance appraiser, or if you own your own appraisal business with a small number of employees, check out this helpful and reliable resource chalk full of useful links, guides, calendars, and tax forms. Visit the Tax Center. Most banks have specialists to help self employed people fulfill their specific needs for bank accounts, credit cards, money management, and small business loans. They may also provide free resources and advice on financial basics. Besides traditional and online banks, there are also an array of online financial services and tools designed to help with things like small business loans, accounting, invoicing, and payroll. Examples include Lendio, Quickbooks, and Gusto (deemed best payroll service for sole proprietors and S corporations by Business News Daily). Whether you’re one of the many appraisers nearing retirement or you’re just planning ahead, you’ll be happy to know that retirement savings options are available. For example, self employed individuals can create a Simplified Employee Pension Individual Retirement Account (SEP IRA) to save for retirement. For additional options and guidance, check out this IRS publication: Choosing a Retirement Solution for Your Small Business. Enjoy this article? Subscribe to our blog or follow us on Facebook and Twitter to see more content like this—including blog articles, resources, and the latest in appraisal news.